The main international body involved in refugee protection is the United Nations High Commission for Refugees (UNHCR). Other relevant conventions exist on racism, human rights, status of women and rights of the child. 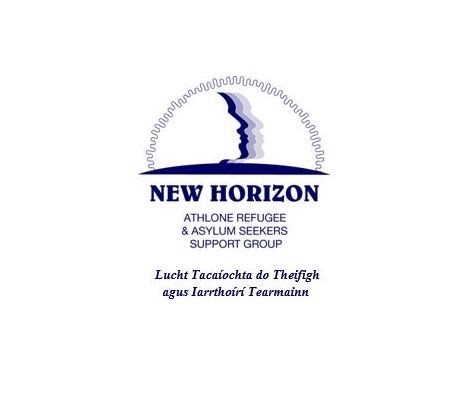 The UNHCR Convention on the protection of Refugees in Ireland is implemented by the Illegal Immigrant (Trafficking) Act (2000), the Immigration Act (2003) and the International Protection Act (2015). It is not possible to be granted refugee status in Ireland unless you meet these requirements. If you do not fully meet these requirements it may be possible to be granted subsidiary protection. You must show that there is a real threat in the future to yourself, and that you cannot be protected elsewhere in your country. You must also show why Ireland should be responsible for your protection. If you have left your country in order simply to find a job or a better life you cannot be classified as a refugee under international law. Persecution may be on religious, social or ethnic grounds. It may be carried out by a government or government agency. If a person is being persecuted by a non-government agency, refugee status may be obtained if it can be shown that a government agency, such as the local police, has failed to protect them.